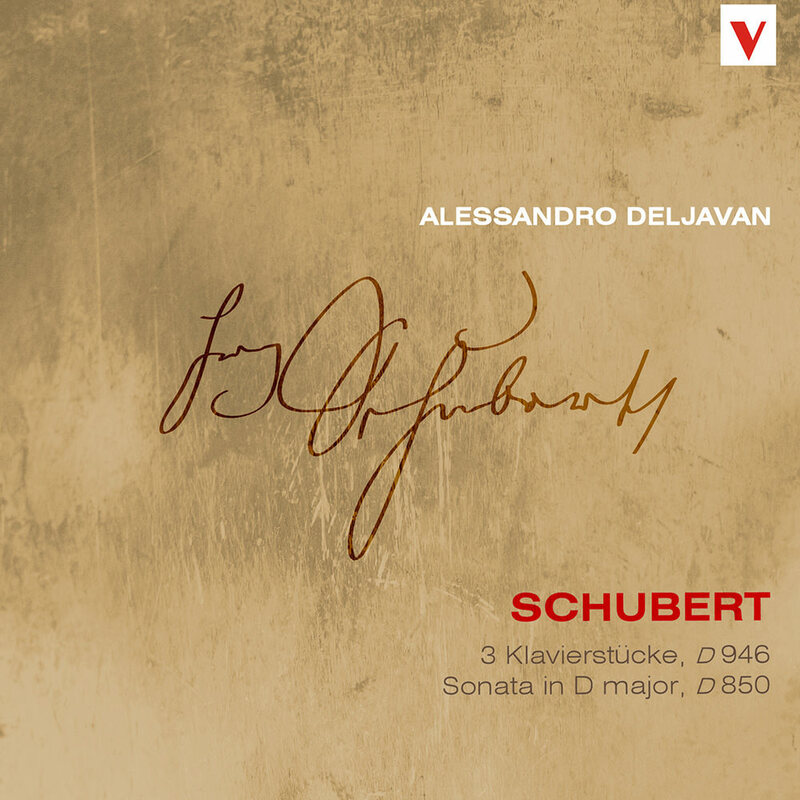 Multiple-award winning Italian pianist Alessandro Deljavan presents intense and dramatic renditions of these works by Schubert as he brings to life the profound and sorrowful sentiments of the composer who died at an early age. The Three Piano Pieces were composed by Schubert in May 1828, just six months before his death, and published with Brahms as supervisor 40 years later. This performance was recorded on an early 1960s vintage Fabbrini Steinway piano using Neumann tube microphones.